Home Intuition She’ll Tell You Everything! 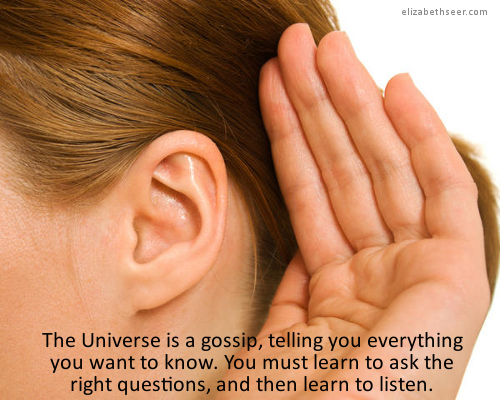 ask and you shall receive, get answers, listen for the answers, seek and you shall find, universe teacher. Bookmark.